 In March 2019, Norfolk Rivers Trust removed a weir on the River Tiffey in Wymondham. 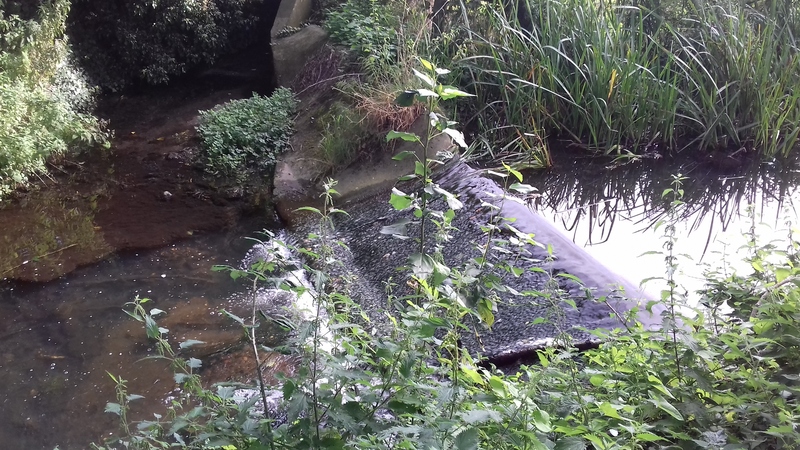 The project was completed in partnership with the Environment Agency, and was undertaken to allow fish to move freely along the river. Read the full story here and watch our film.